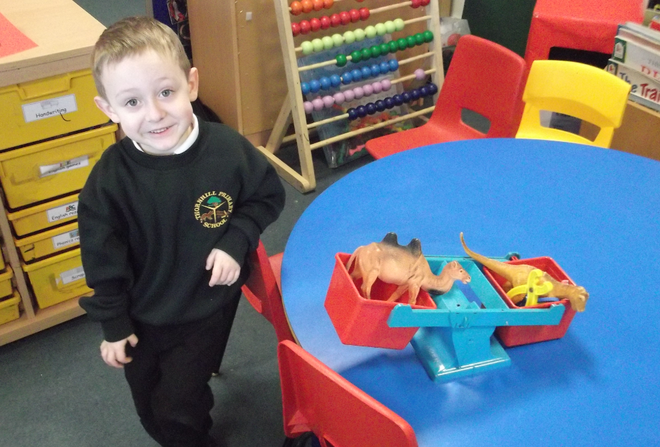 We always welcome new pupils to our school if we have places available. You can contact the school office at anytime to arrange a school tour should you be thinking Thornhill Primary School is your preferred choice. 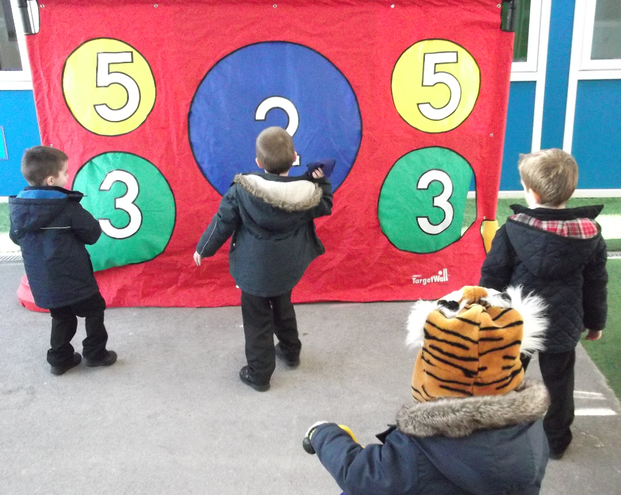 If your child is pre-school age we have organised tour weeks in November each year to show around perspective parents. The Governing Body of the school are the Admission Authority for the school. As required in the School Admissions Code, the Admission Authority will consider all on-time preferences at the same time for September 2019 admissions. Parents may express up to three (3) preferences, listing them in the order in which they would accept them. All preferences will be considered and where more than one school could be offered, the parents will be offered a place for their child at the highest ranked of the schools that could be offered. To read more about our admissions process, download our Admission Policy. 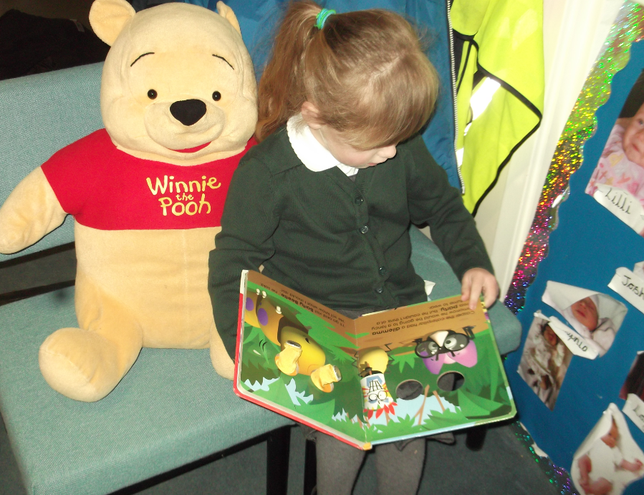 Why choose Thornhill Primary School for your child? We have fantastic staff, quality resources, extensive grounds and a wonderful adventure playground! 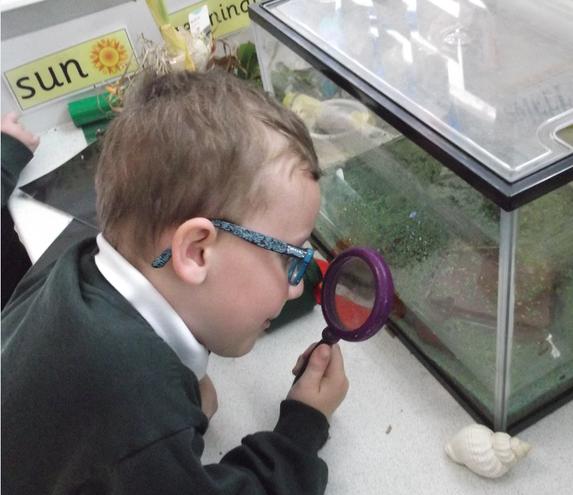 Children have the chance to take part in a wide array of experiences through educational trips and a wide range of visitors to our school. 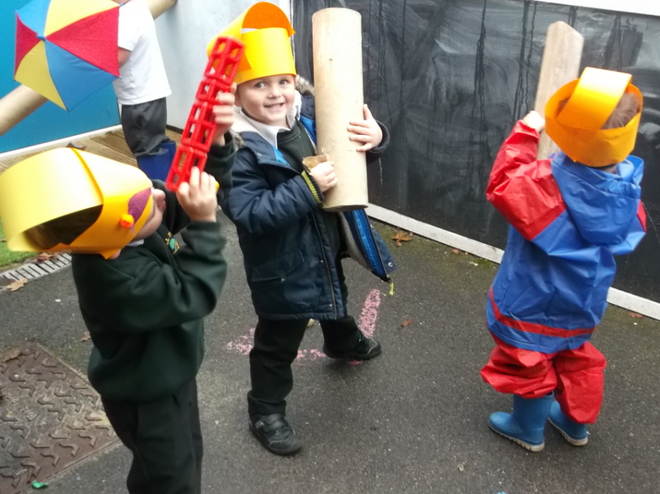 Our partnership with parents is highly valued and we provide a variety of opportunities where parents can become involved in their child’s education. 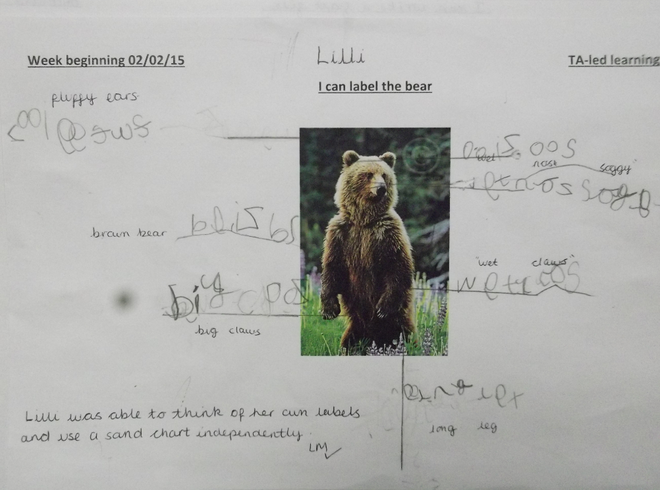 "I joined this school in year 3 and it is so different to the two other schools I went to before. Everyone here cares. We have great books. I now love learning." 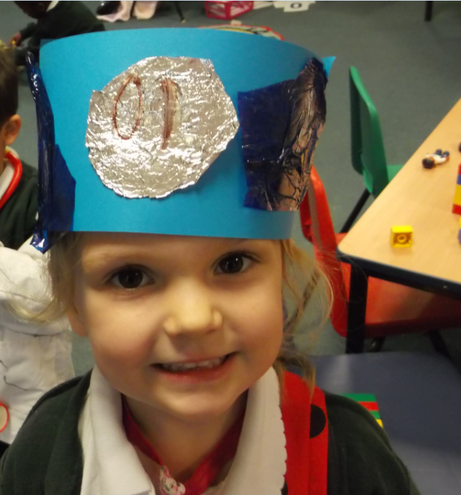 "I joined the school later in year 2 as my family moved house. It was so different to my last school. But in a good way. I love it here and know I am working to be the best I can be." 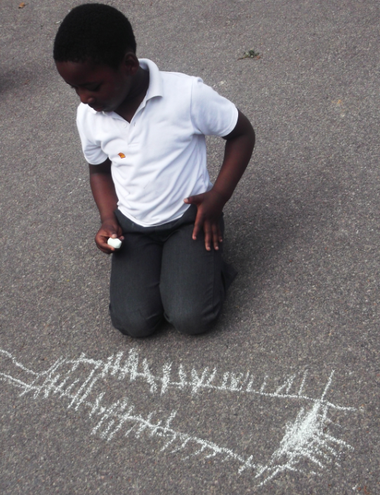 "I started the school when I was in year R. I am now in year 4 and really love coming to school. There are so many great school trips and experiences."